I received a copy of John Burnson’s Graphical Pitcher 2006 today from Amazon. No time yet to delve deeply into charts, which present a cognitive problem, at least at first. How to absorb a ton of information until you speak fluently the local dialect? I did read all the text, which is informative and entertaining (as the ultra-bright and engergetic Burnson always, in my experience, is). But the real wow is a study he (they?) 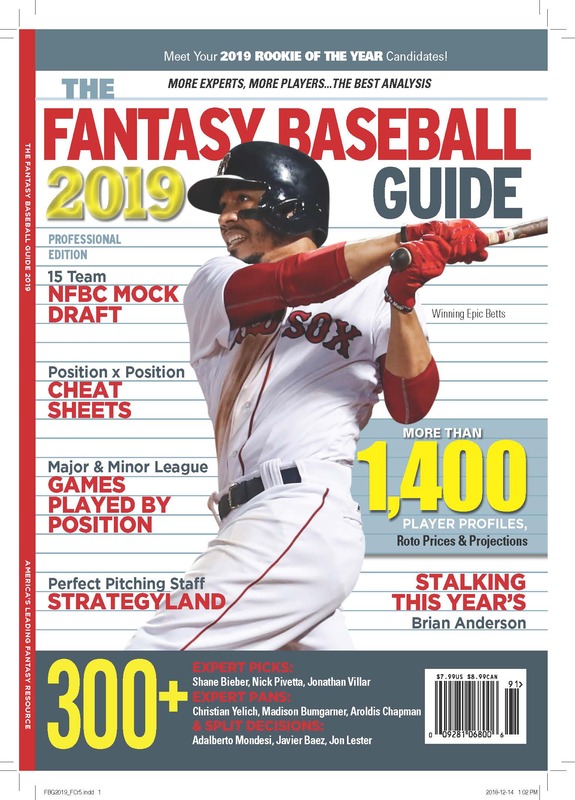 published at baseball HQ last year after randomly drafting gazzilions of virtual fantasy teams, calculating virtual standings, and tracking which players appeared more often on winning teams. This is a brilliant way to solve so many player valuation problems, one that was hinted at when roto stat service pioneer Jerry Heath published which players appeared most often on the last place and first place roto teams in the leagues he served. But taken to this level I believe it qualifies as original rotisserie research, which is a rare thing and about the highest praise I can give. Which got me to go to baseballhq.com looking for the original article. I didn’t get to WOW before stumbling over this article Ron published in his free weekly newsletter last week. It doesn’t say much more than last year’s “Player Projections are a Crock” article did, but he says it more vehemently. I agree with him, as you know if you’ve been coming here regularly over the past few years, but I think he’s giving short shrift to the key role of the fantasy tout, which is to identify not only which players are going to get worse or better but which are going to get the most better or worse relative to public expectations. The most important number to know, if you could, would be what price a guy is going to go for in your league. Economist John Shea studied how baseball’s unbalanced schedule affects our ability to isolate and calculate reliable Park Factors. Given the range of park factors we usually deal with, some of the variation is strikingly large, and throws into question the worth of traditionally calculated park factors. I’m not sure the difference is worth doing the laborious translation Shea suggests because even then he isn’t taking into account other serious variables (like the weather and injuries) that have a real impact on these numbers. I think the real message is that Park Factors are a very blunt instrument for measuring how any particular ballpark affects run production, and even blunter when it comes to measuring other isolated effects, like home runs.